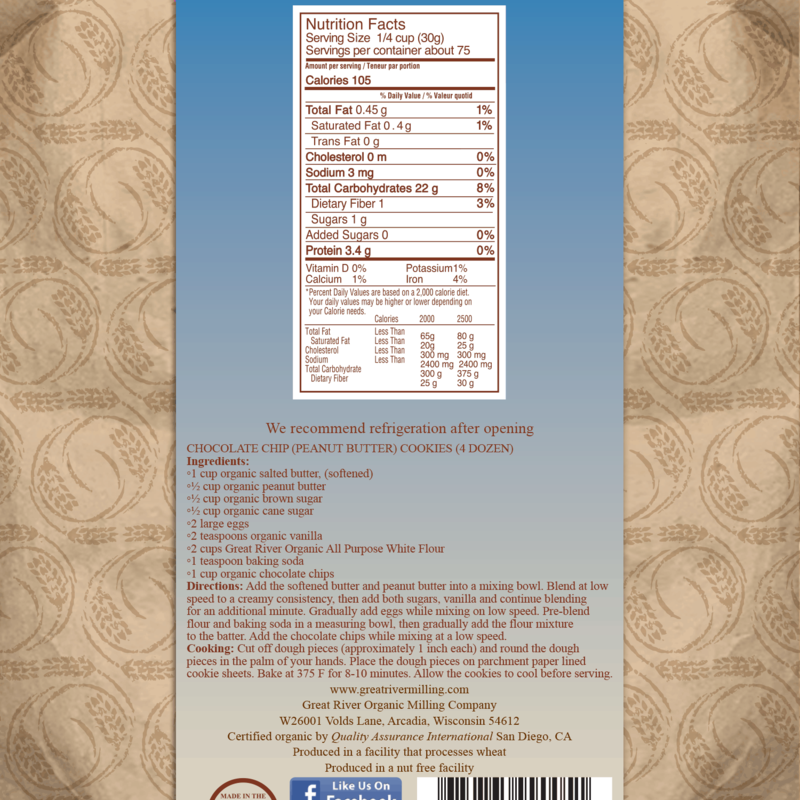 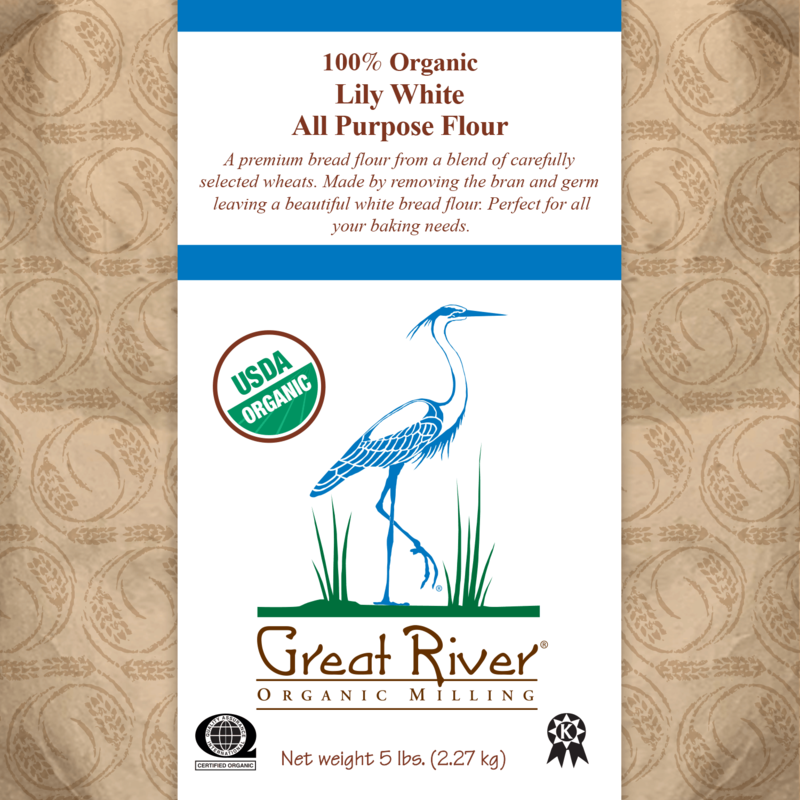 Made from carefully selected organic Non-GMO hard red spring wheat. 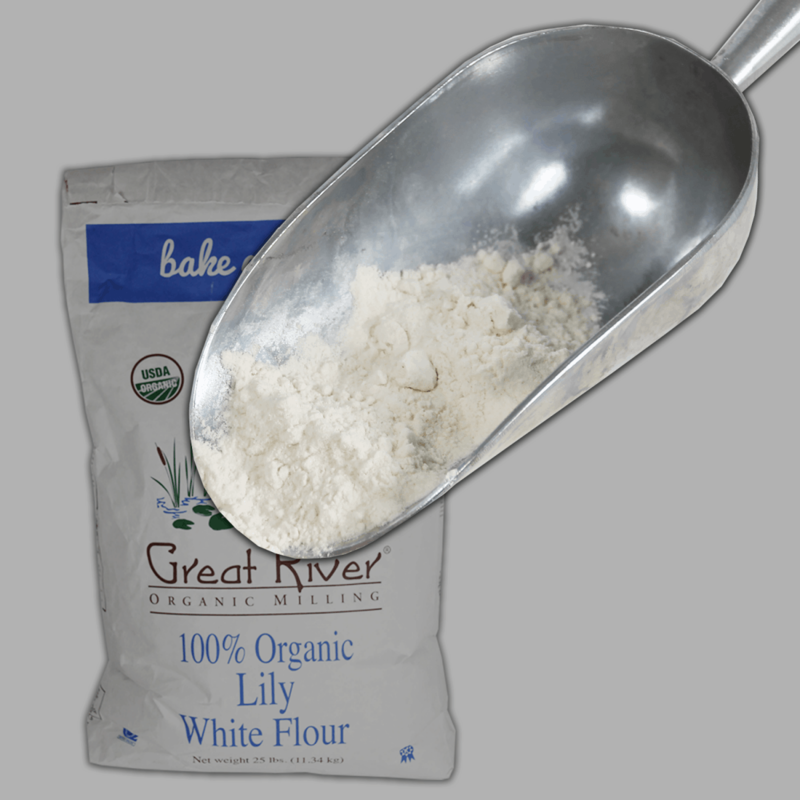 Bran and germ are removed to produce the lily white flour color. 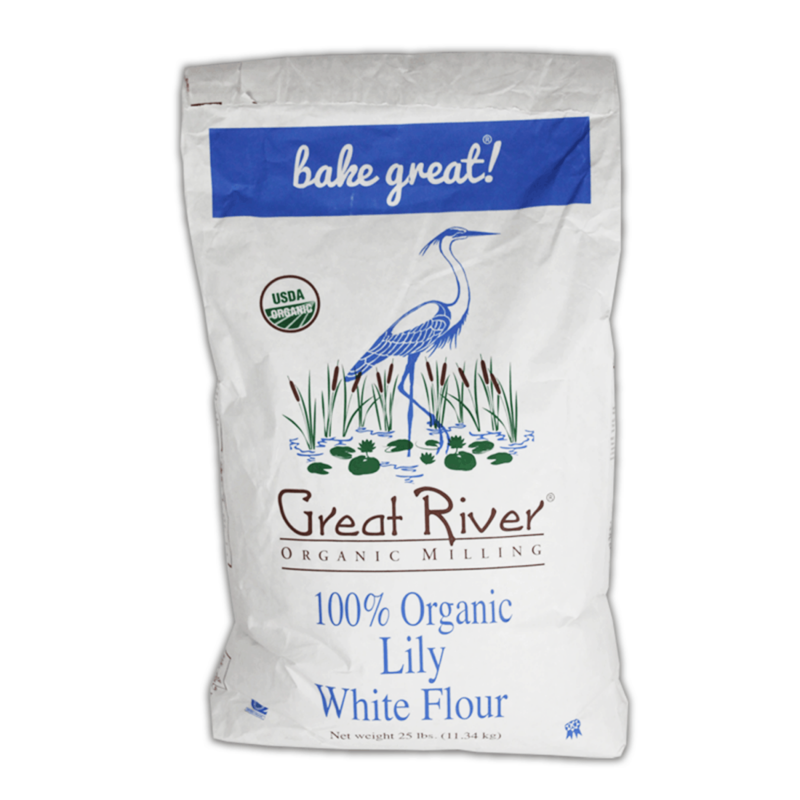 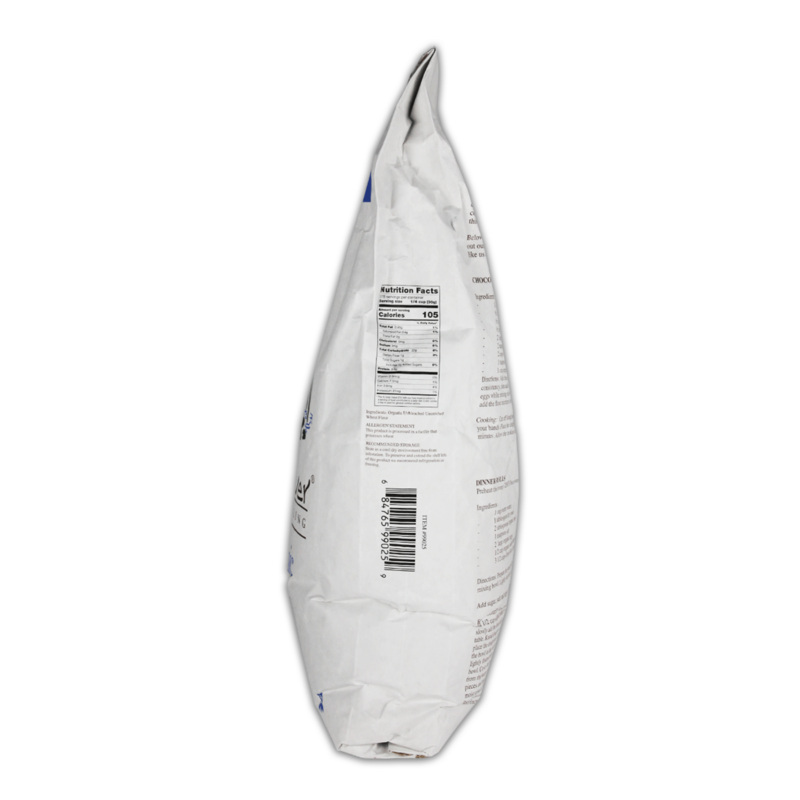 We do not add any chemicals like bleach to our flour to produce a white color. 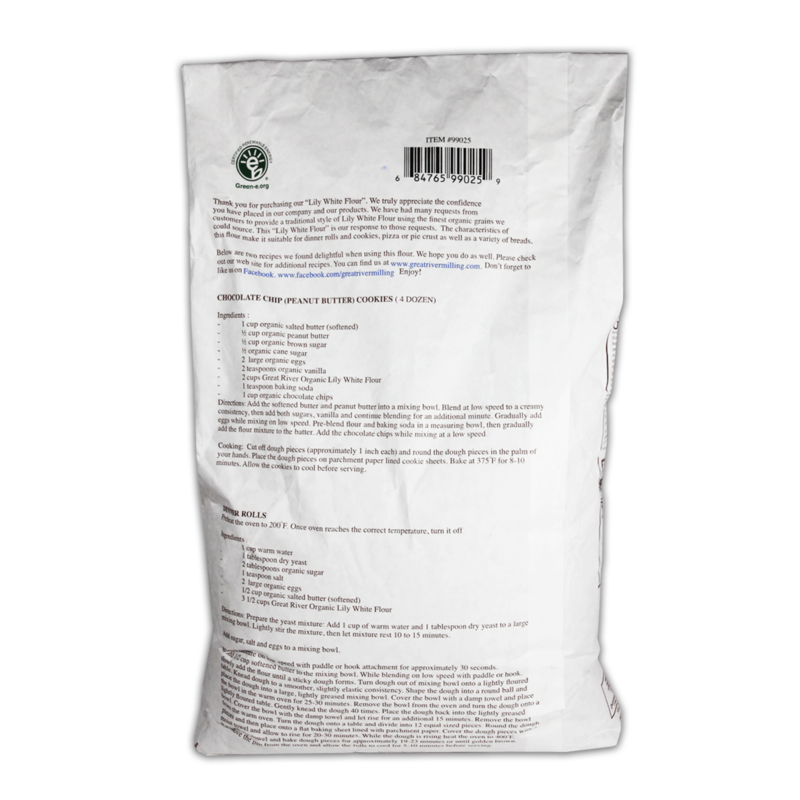 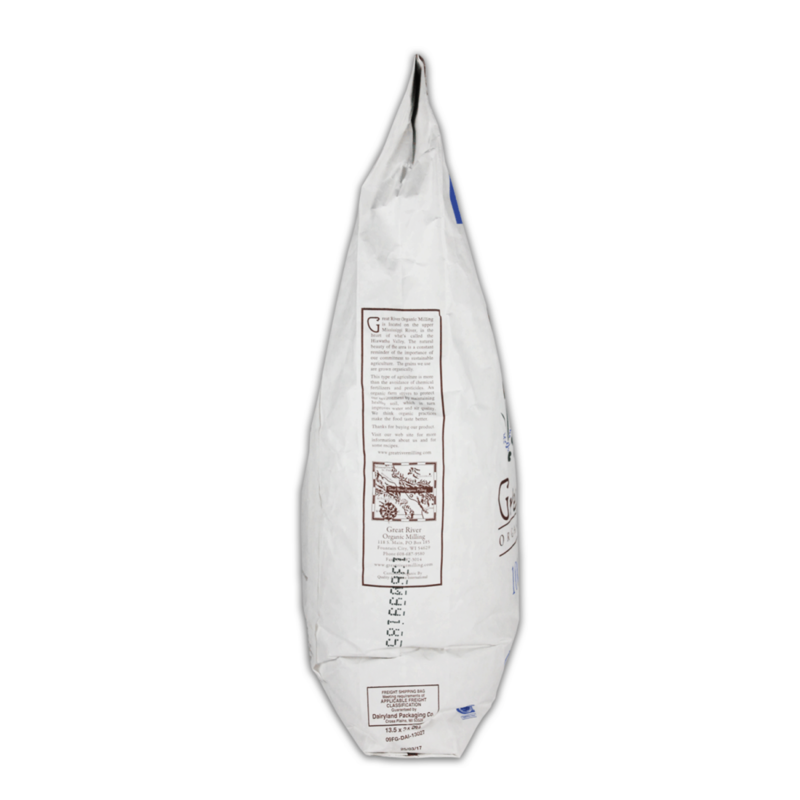 Best for bread baking or as an all purpose flour in your bread, cakes, cookies and more recipes.